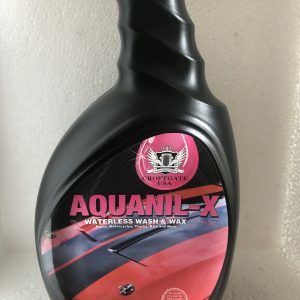 Keep your vehicle looking just detailed with our spray on and wipe off technology. 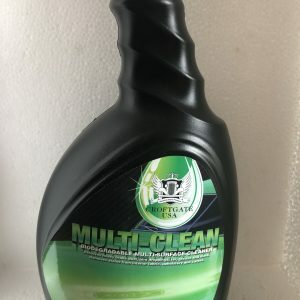 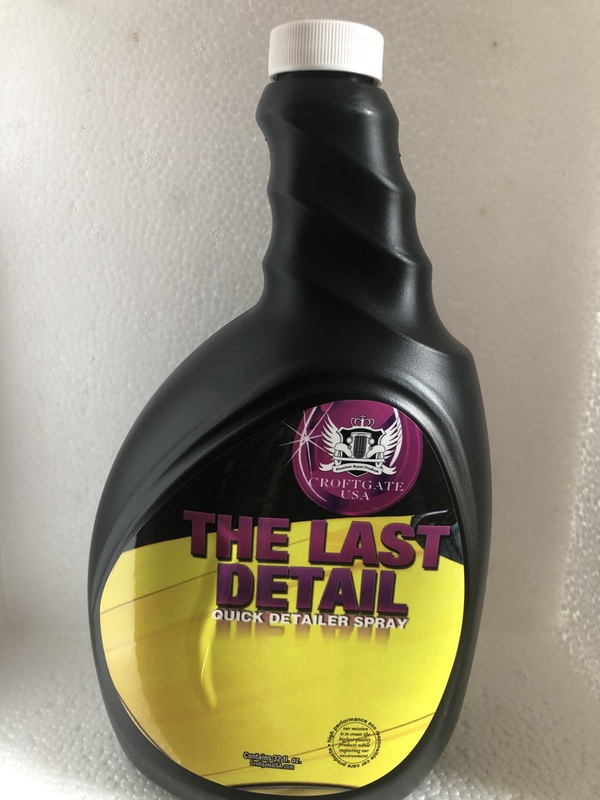 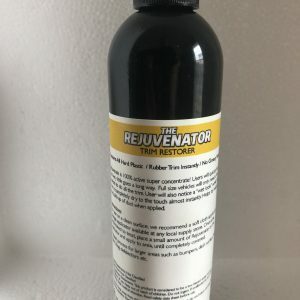 Use The Last Detail on clean surfaces to instantly touch up your vehicles shine (paint, windows, mirrors, chrome, plastic and more) and keep a car show shine! 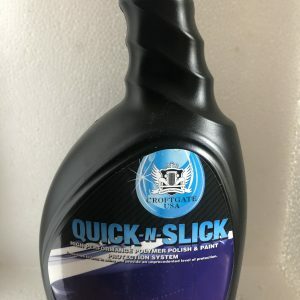 The Last Detail is the last thing you will touch to keep your vehicle in “show ready” condition!